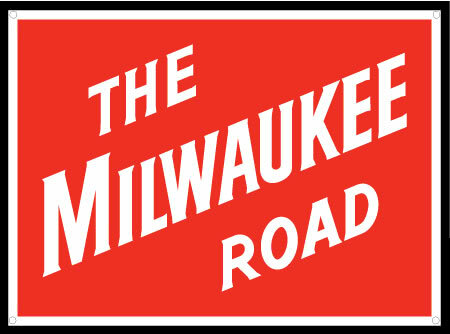 Description: Metal Sign 8" - Milwaukee Road (MILW) (Non-embossed). Printed on .03 Aluminum & features 4 holes for easy hanging. Overall size is 8" x 5.93"